There is nothing that warms our hearts more than hearing from patients who have had a great experience at our office. If you are thinking about coming to our office for Invisalign or braces, we invite you to read some of the testimonials below. If you are a current or former patient, we'd love to have you share your experience with us! Email us and let us know about your experience. You might find your comments here. "The entire staff is always friendly and very knowledgeable. They take the time to educate on caring for braces as well as answering any questions/concerns. They have made my son's journey to a perfect smile so great." ★★★★★ @Alejandra S.
"Dr. Milnor and her assistants are the greatest. They really understand how to work with kids (and adults), and they've always been so helpful and kind to me and my kids. The kids' teeth and bites are so much better now. Thank you!" ★★★★★ @Debra W.
"It has been so nice working with Dr. Milnor and her staff! They have all been so great with our whole family. 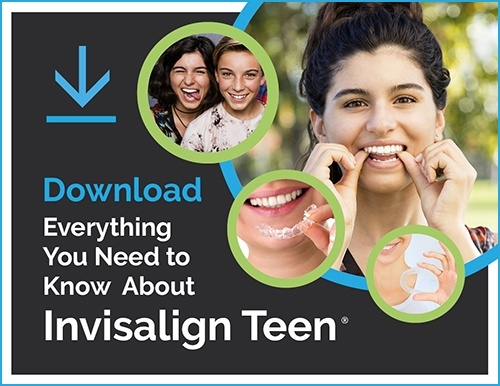 My wife and I have both had Invisalign (which is a real breeze) and two of our kids have had their smiles dramatically altered with braces. Our kids love wearing the tie-dyed shirts they were given! Very special treatment all around! Highly recommended!" ★★★★★ Kip H.
"Seriously, this orthodontist office is the BEST! And what makes them the best is the incredible ladies who work there and make it such a wonderful experience. [They] are always so sweet making everyone feel welcomed and comfortable. [Dr. Milnor] truly is amazing, and we are so thankful for her and her team." ★★★★★ Kelley L.